In the horse capital of the world, you’ll find new construction homes for sale at Del Webb Stone Creek in Ocala, FL. A beautiful, gated active-adult 55+ community, offering new energy-efficient single-family homes. Enjoy abundant recreation – from golfing on our 18-hole championship course, to bocce ball, tennis, softball, swimming, catch and release fishing and more. 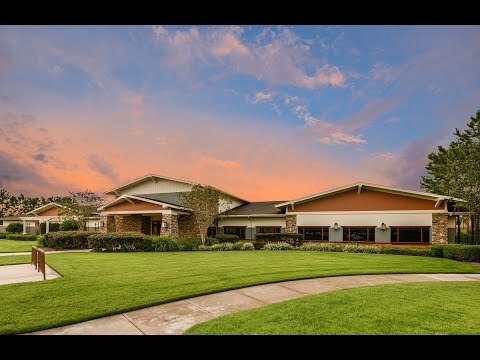 Explore Del Webb Stone Creek so you can see the beautiful community and resort-style amenities. We believe you’ll like it here. Taft Street lends itself to entertaining. Enjoy a covered porch, warm gathering room, den, and kitchen with backyard views. The Dover Canyon is ideal for entertaining, with ample gathering spaces and a covered lanai. Two guest suites welcome out-of-town guests.